Order this printer online from JUMIA Tanzania and have delivered right to your doorstep. Print more for less, using the world’s No. 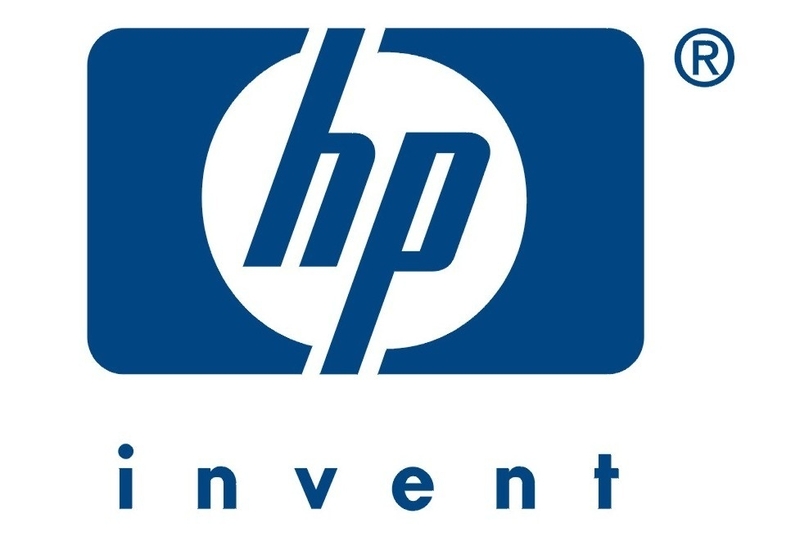 1 printer brand plus HP ink cartridges. Full of value—print up to twice as many pages with HP high-yield ink cartridges.